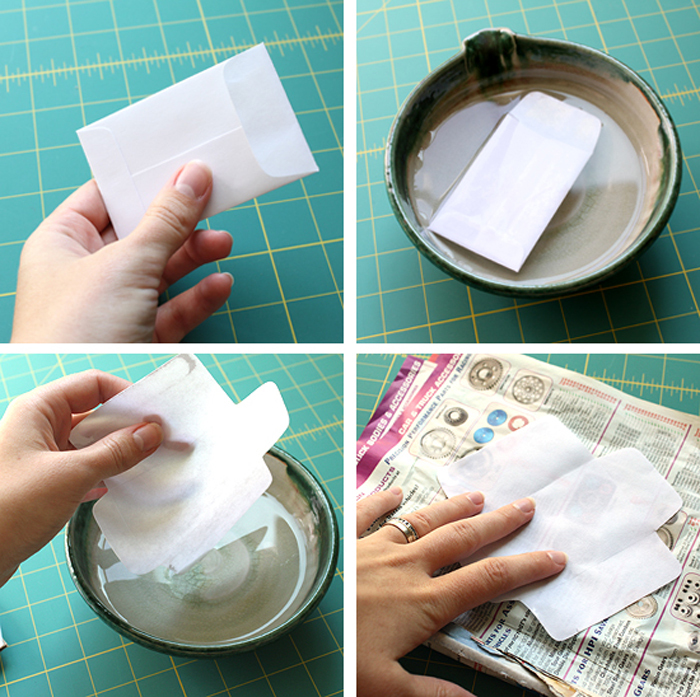 I've seen many envelope tutorials online, some offer downloadable templates, some show fancy paper folding techniques and some suggest specific measurements to create your own D.I.Y. envelopes. 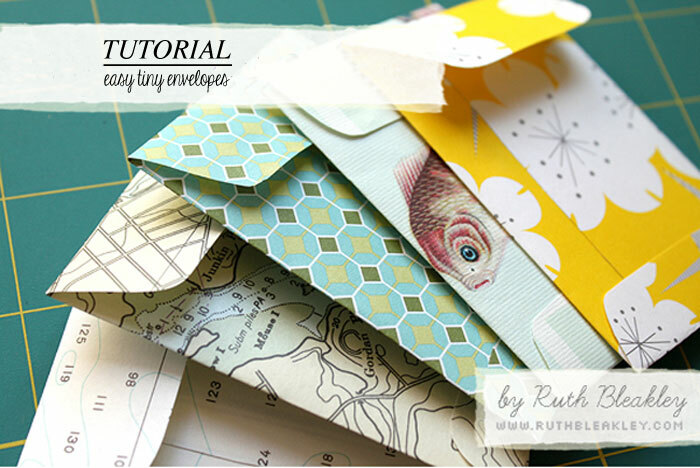 I'm going to show you how to replicate any interesting envelope that you might already have, no measuring involved! Thank you! And a great day! 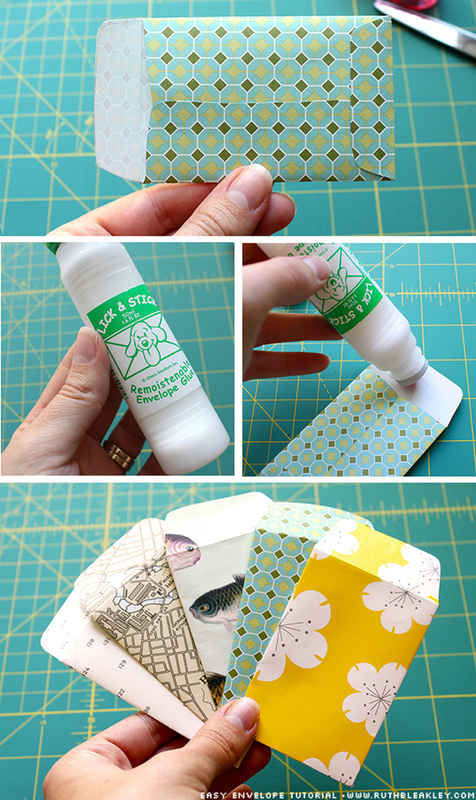 Thanks for remind me this great diy! I'll make some for sure! I LOVE this! Wow! Thank you for such a great DIY! its a great way to give someone a gift of money as well! or to write a little love note. I might even be able to do this...so sweet! What a great idea! 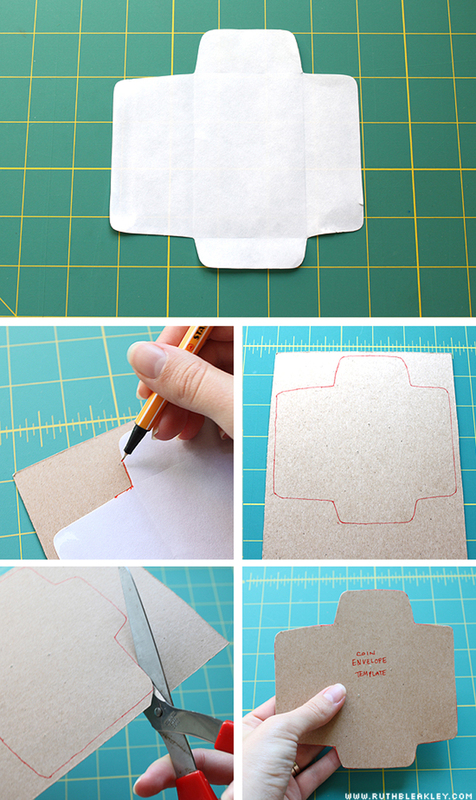 This is a great idea ... often need an envelope for a little drawing ! This is such a great idea! It'll look good on invitations. Love this idea! 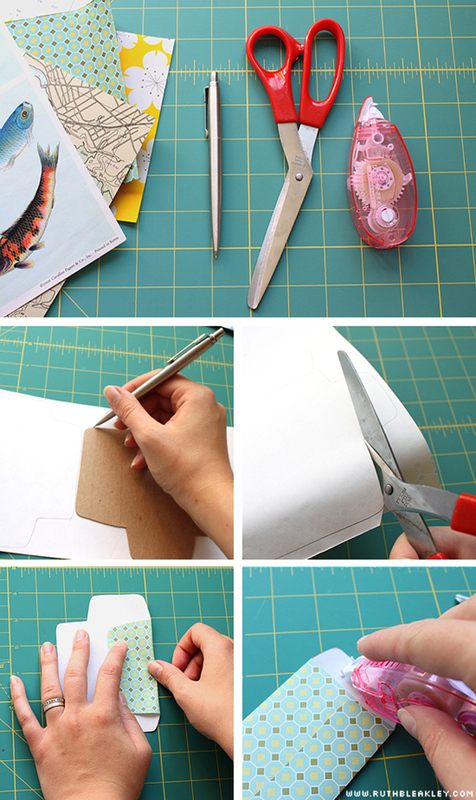 Tiny envelopes are the best, and why not make them yourself to truly personalize the message/gift being given?! Genius! These are SOOOO cute! Thanks for the idea and tutorial, will have to try it this summer!